Surf Nation is Australia's best Selection of Surfboard Fins Online! Finding the perfect fin isn't always easy, we have created the below menu to help decide what fin layout your board has, and send you in the right direction. A selection of our favourite surfboard, and longboard fins. 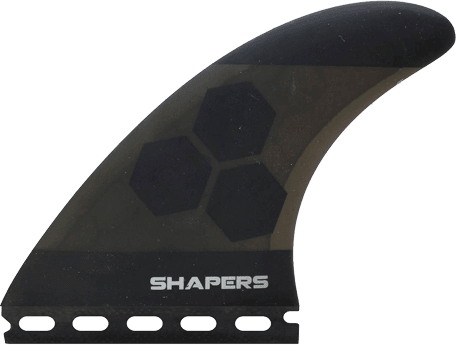 Selected based on design, template & value for money, all our fins come with free shipping, quality guaranteed, and exceptional after sales customer service. Surf Nation is an Australian owned and operated online surf shop. 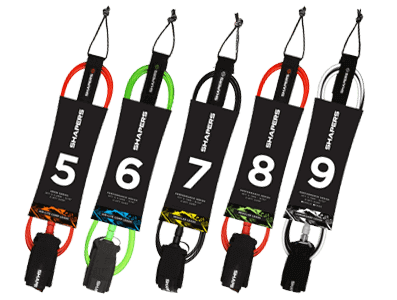 We specialise in knowledge, customer service, and low prices, Surf Nation is the only online Surf Hardware/Accessories sites you will need. Run from the Sunshine Coast, Queensland, Australia we live and breath surfing, one of the most beautiful places to live, and surf. We stock surfboard fins, legropes, board covers, tail pads, wax, sunscreen and so much more. Your one stop surf shop won't let you down.